Thanks to Jason from The Walking Dead 'Cast for joining us in the discussion. We had a great time. This installment of The Walking Dead gave us a lot to discuss. The inner workings of the Sanctuary and its hierarchy, trying to break Daryl, what's in Dwight's thought bubble and where the hell is Jesus? Season 7 has been a well constructed roller coaster and we can't wait for more. Well...next one is already giving Kim nightmares. Join us and let let us know your thoughts. The support has been great and we love hearing from everyone that takes the time to listen to our ramble. 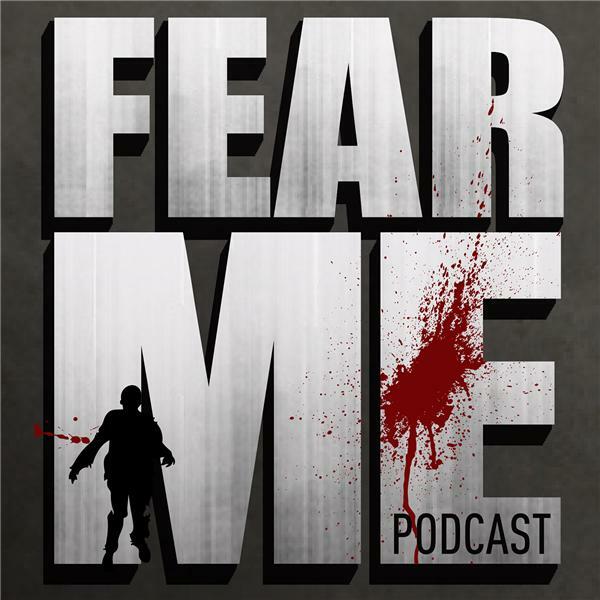 Don't forget to find us on facebook, email us at fearmepodcast@gamil.com, on twitter @fearmepodcast or now leave us a voicemail at www.fearmepodcast.com. Its easier not to fight it.